Simple checkin. 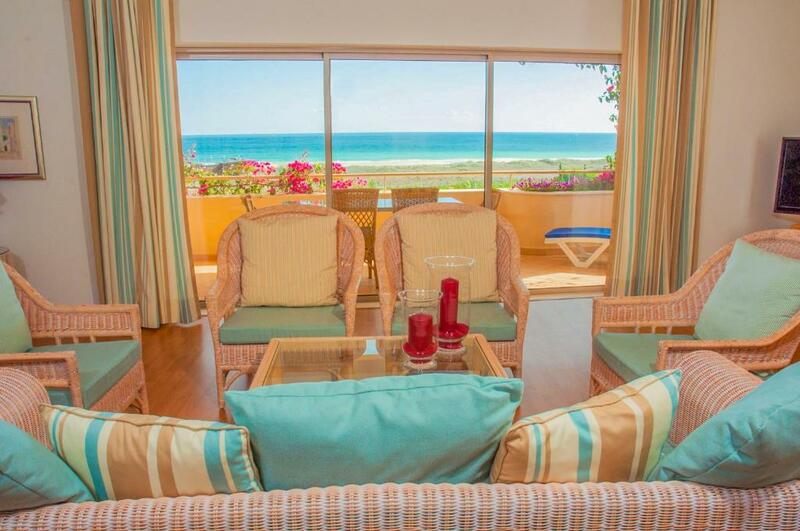 Fablulous location, short walk to great beach. Friendly staff. Everything on hand for comfortable living. 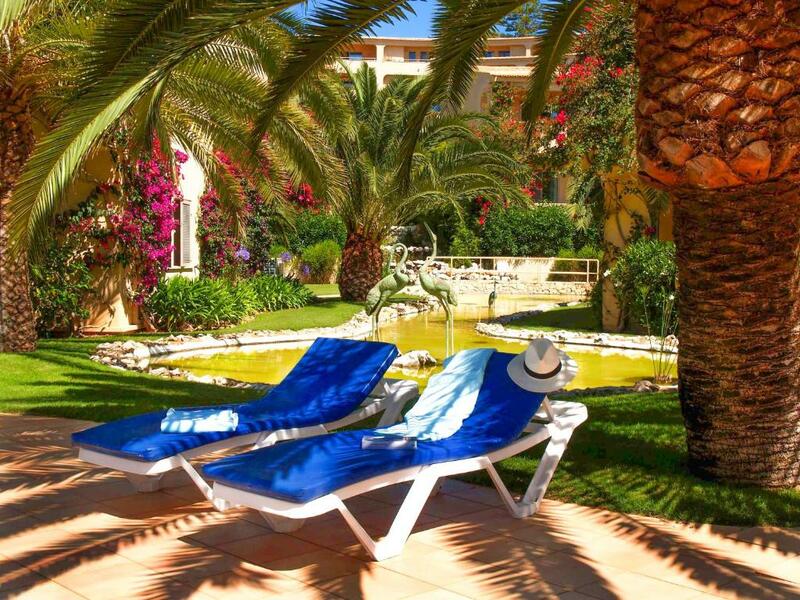 The grounds are very well kept and the swimming pool is nice (but not very warm). 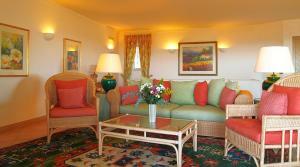 The 2 bed apartment is spacious with a large balcony. We loved everything about our stay here. My husband and I had 4 nights in mid June with our 8 month old baby and felt safe, well taken cared for and relaxed. 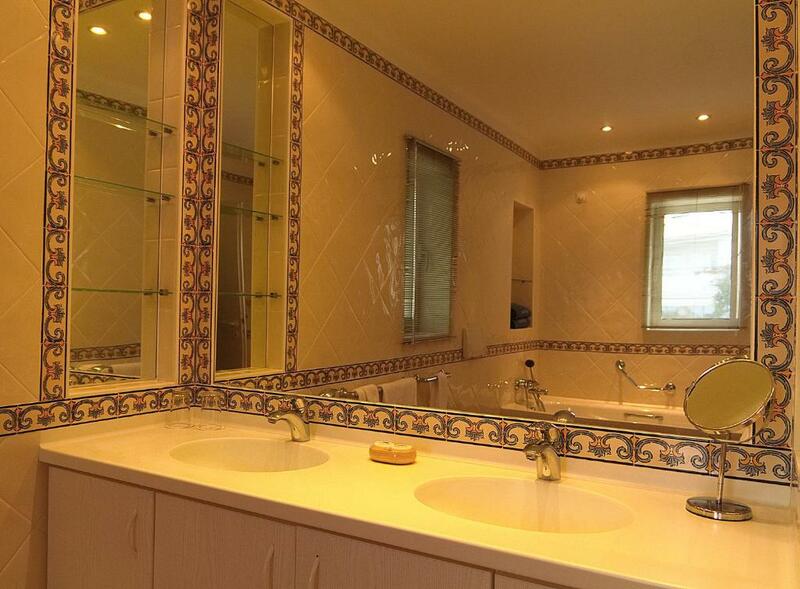 We had a two bedroom apartment which was lovely and had everything you could need. Great location right across from the beach, 2 minute drive to a large supermarket and a 5 minute drive from Lagos town centre There are a handful of restaurants nearby, including two right across the road on the beach boardwalk and the villa’s own restaurant Vivendo which had fantastic food. 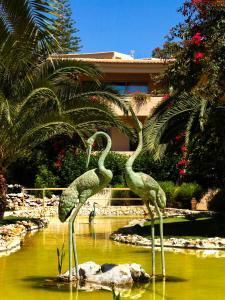 Nice pool, peaceful gardens on site and friendly helpful staff. Would definitely recommend and would return should we ever find ourselves in Portugal again. 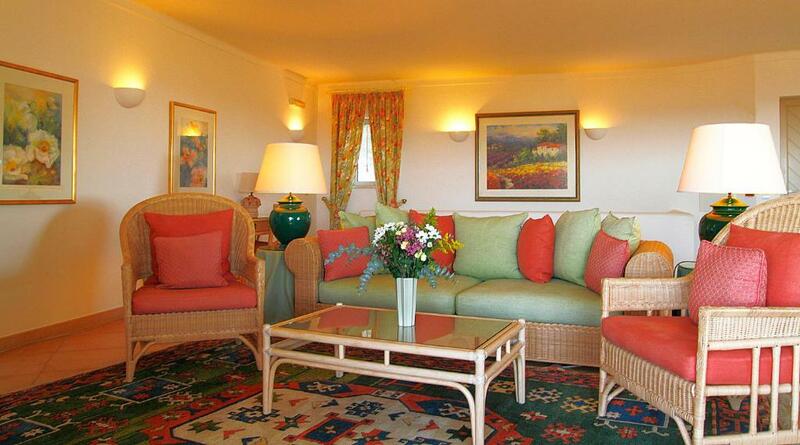 The rooms were very large and nice balconies with views of the ocean and pretty flowers. Light and airy and plenty of storage for long stays. 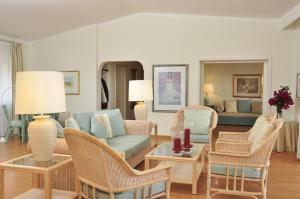 Just a short walk across a quiet road to the fantastic beach with beach chairs and good restaurants on the beach. Pretty grounds and pool area. Very well-maintained and clean with the best restaurant, Vivendo, on-site. A car is needed if you want to visit the marina and Lagos - a 5 minute drive away. We would stay again and highly recommend it. It was our favorite lodging after spending one month in Spain and Portugal at 3 and 4 star hotels. Sehr großes Appartement (Penthouse mit Meerblick gebucht) Super Ausstattung. Sehr sauber. Perfekte Lage direkt am Strand. Sensationeller Blick auf das Meer und die Stadt Lagos. Schöner Poolbereich. Alles bestens. Kleiner Tipp: Tabs für die Spülmaschine mitnehmen. Simpatia dos funcionários. Localização. Decoração e limpeza do apartamento. Tudo ótimo. 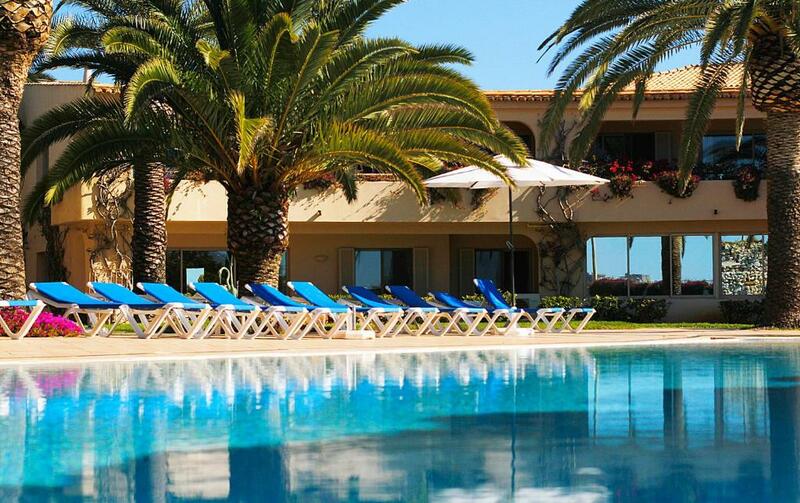 Lock in a great price for Apartamentos Turisticos Vila Palmeira – rated 9.2 by recent guests! One of our top picks in Lagos.Vila Palmeira offers a heatable pool, apartments with views of the tropical gardens and penthouses overlooking the Atlantic Ocean and the city of Lagos. 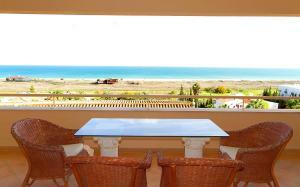 The supervised beach of Meia Praia is 650 feet away. All apartments are elegantly decorated and include Siemens kitchen facilities, a safe, heating and air-conditioning in every room. The apartments also include linen, pool towels and bath towels. 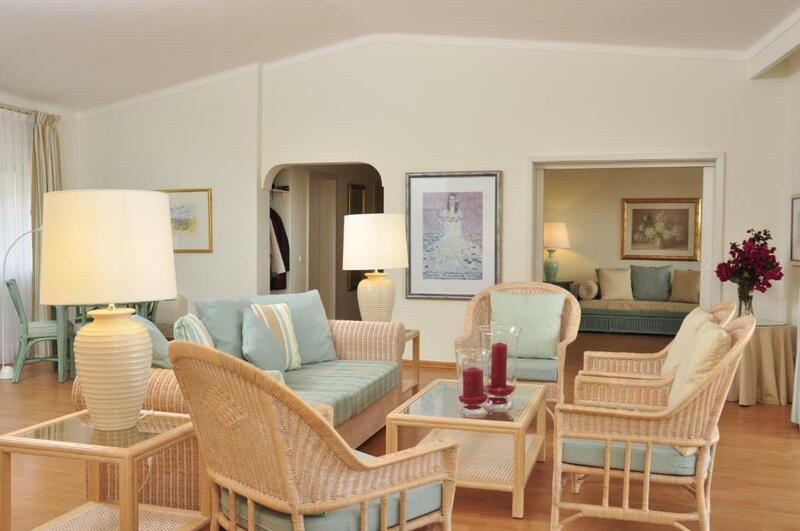 A reception hall and free WiFi in every apartment and penthouse complete Vila Palmeira amenities. The Restaurant Bistro features a terrace that is open for lunch and dinner. The Palmeira’s Vivendo Restaurant serves Mediterranean cuisine along with Portuguese wines. When would you like to stay at Apartamentos Turisticos Vila Palmeira? This apartment features a tile/marble floor, sofa and oven. This apartment features a stovetop, sofa and dining area. This apartment has a toaster, tile/marble floor and sea view. This apartment features a stovetop, oven and balcony. House Rules Apartamentos Turisticos Vila Palmeira takes special requests – add in the next step! Apartamentos Turisticos Vila Palmeira accepts these cards and reserves the right to temporarily hold an amount prior to arrival. The apartment should provide better coffee facilities and the baby gate provided is wholly inadequate for families with young children. Although the apartments are nice, the attitude of staff needs significant improvement. Whilst leaving the pool area, a member of staff informed me (in front of another guest) that our apartment was not kept clean to "average standards"?!! and required inspection and was liable to a cleaning charge (on top of paying nearly €200 per night). This member of staff then visited the apartment and took a photo of a dining chair that had a small amount of egg yolk on it! I thereafter cleaned the chair (better than when I arrived) and the receptionist did not impose a charge. This attitude by staff soured the last day of the holiday. I would not stay here again on this basis of this approach/attitude. The pool was rather cold in October. brrr. That's it. Pretty far from downtown, would be nice to have some easier options to get into the city. No starter food for cooking (e.g. oil).